I did, and what I saw was Reginald Denny a brick’s throw from Art’s, getting stomped. As I watched, one of his attackers, Henry Keith “KeeKee” Watson, stood, almost casually, on Denny’s neck. Watson remembers the mayhem of 1992 as cathartic — a furious release — and yet it had no lasting impact on his neighborhood, three blocks from the Florence and Normandie flashpoint. What fed the fury, he will tell you, only gets worse. Twenty-something years ago, they was beating guys like Rodney. Now they’re shootin’. Watson acknowledges his pivotal involvement in the ’92 riots, but he puts the overall onus on the police. “The LAPD is 99% to blame. When I first saw the Rodney King beating, we were kind of excited because it was like, finally, this was caught on tape. Then the verdict came in. 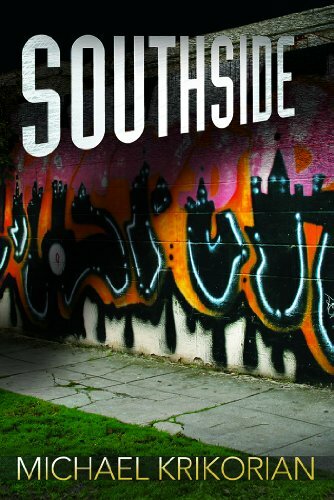 Michael Krikorian, author of the crime novel “Southside,” was a freelance writer in 1992. His Tweeter acount is @makmak47 . Henry Keith Watson apologized to Reginald Denny in court and on television in 1993. He has been a limousine driver since 1996.